WING WORKS project of the bassist RYO:SUKE is coming back to perform in Europe. This time he will hit UK on November 27 – 29th during HYPER JAPAN’s Christmas Market. The event will take place at Tobacco Dock, London. In 2015, WING WORKS made its overseas debut at Paris Manga in February, followed by an appearance in Switzerland for JapAniManga Night. 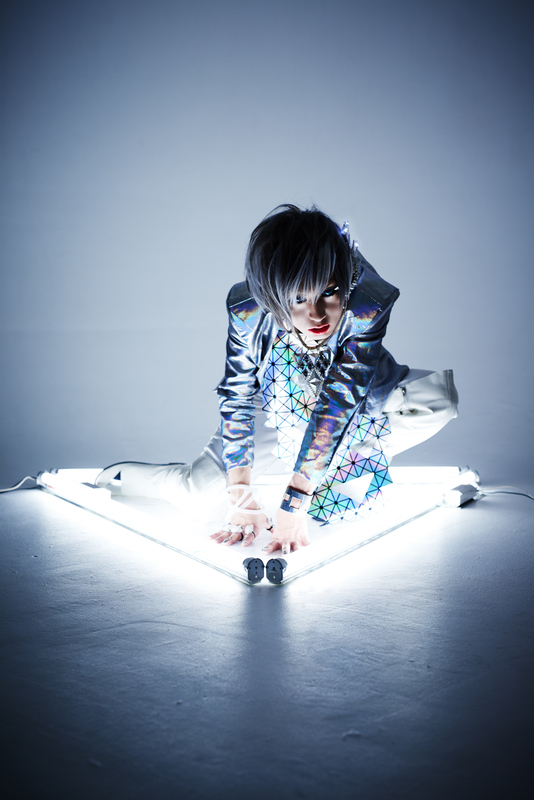 Now, RYO:SUKE is excited to return to Europe for a debut in London, hosted by HYPER JAPAN. This time, the vocalist will be rocking the stage completely solo, as his support members will not be travelling with him! Fans will get to experience a special time with RYO:SUKE in an intimate live setting. Tickets for the event can be found here. WING WORKS performance can be seen on Friday and Saturday. WING WORKS is the solo project of RYO:SUKE ex-bassist of the popular Visual Kei band Lolita23Q. After the departure of their vocalist, Lolita23Q went on indefinite hiatus in 2012, and in the same year, RYO:SUKE launched his solo project. With the former bassist taking on the role of front-­‐man and vocalist, the project is now backed by support members called “WING MEN” who are diverse and respected musicians in the Japanese rock scene in their own right. 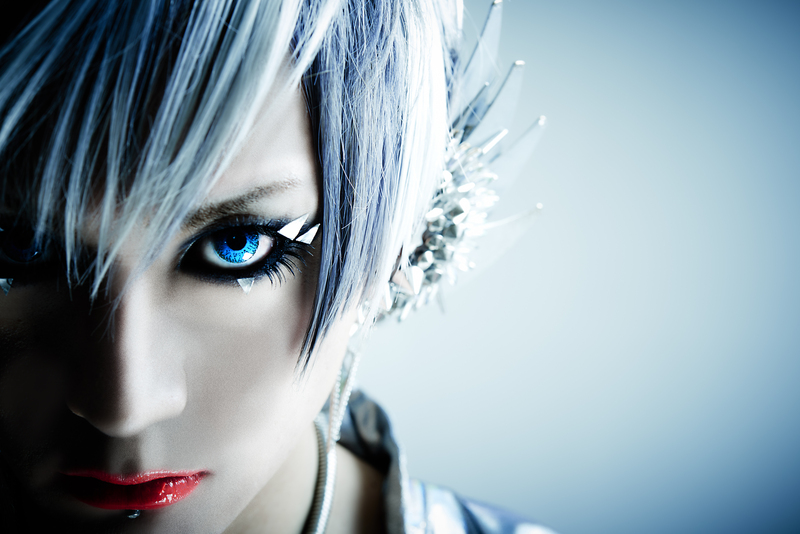 Operating with the concept of “Hybrid Shock Music,” WING WORKS tackles new horizons as it pioneers an innovative and fresh style of music to the Visual Kei scene. Promoting a rousing fusion of diverse music genres with rock and electronica at its core, WING WORKS is one of the hottest acts in the scene, garnering attention worldwide through YouTube and other channels. Since their first album release, Star Gazer Memory in January 2013, WING WORKS quickly rose in popularity in Japan. They have launched a series of successful tours, collaborated with major artists such as KAYA, and participated in many popular events nationwide. WING WORKS is an experience in itself that stands out for both breaking down and transcending the existing framework of existing Visual Kei artists. Their music contains profound themes that depict a broader world-­‐view, and their sense of showmanship consistently exceeds audience expectations. In the beginning of 2015, WING WORKS performed overseas for the first time in France as the musical guest for Paris Manga convention. Since then, they have also performed for JapAniManga Night in Davos, Switzerland and are hoping to reach out to a growing fanbase outside of Japan. Previous ADAMS' "Original Love" Album & Tour 2015!